We all know the great cardio vascular and stamina benefits of skipping rope. This is especially needed when competing in Muay Thai, Boxing, or MMA. 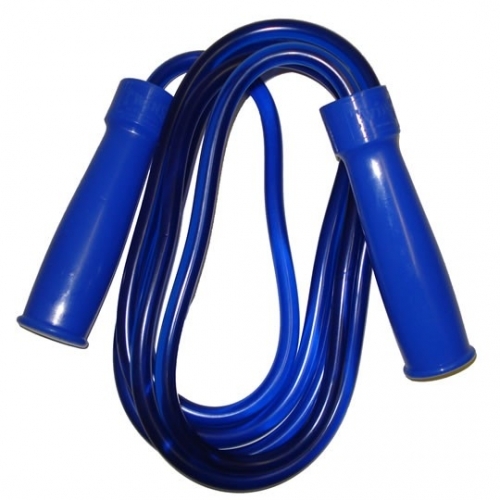 Get your Twins High Quality Jump Rope today and start a simple exercise that has tremendous gains.